Brainware Group of Institutions is counted as one of the top private institutes in West Bengal in West Bengal. So in keeping with this repute, Brainware offers intensive academic programs as well as world class facilities. 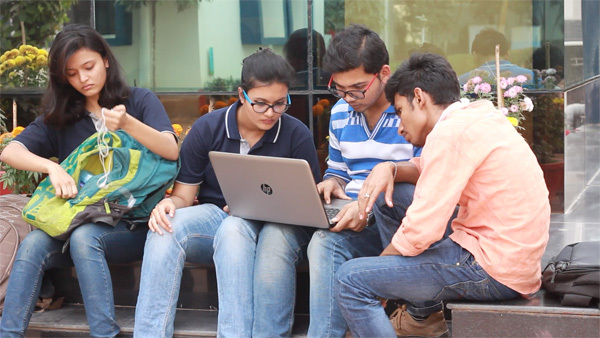 A fully Wi-Fi enabled campus is one among these facilities which provides free and high-speed internet (@ 50 Mbps), both in the institution as well as the hostels, for its students. This facilitates a paperless, eco-friendly online learning system conducive for MOOCS, other massive online resources and research.